It is the American dream to buy a beautiful family home that you can call your very own. At Broadshield Custom Homes and Contractors, you can trust our professional metal homes contractors not only to provide you with the means to your dream home but one that costs less, making your home buying experience that much more enjoyable. Traditional homes, generally speaking, use a combination of wood and bolts in the building process. Unlike wood homes, our barndominiums are made from steel, which is more economical than wood. Depending on where the steel is being sourced, it can be as much as half the cost per foot as wood. Because it takes far less time to build your barndominium than a traditional home, you can move into it sooner and for less. Not only do barndominiums cost less to build, but their insurances are less expensive compared to traditional houses as well. Working with Broadshield Custom Homes and Contractors means your barndominium will be customized to fit your lifestyle and your needs. Whether you are looking for an open floor plan or want something to emphasize the property on which it sits, your barndominium will be created to make your home dreams a reality. Why would you pay more, wait longer, and run your wallet dry living in an ordinary, cookie-cutter house when you can experience the cost benefits of these popularizing metal building homes? 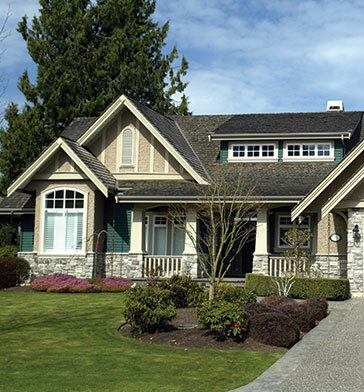 Contact the professionals at Broadshield to discover what we can build for you. You can call or contact us online using the button below.